How Work Affects Social Security Benefits? A large number of people who collect Social Security Administration (SSA) benefits due to an injury would like to get back to work. While many of them are unable to do so because of the severity of their condition, some people can start taking steps toward financial independence. 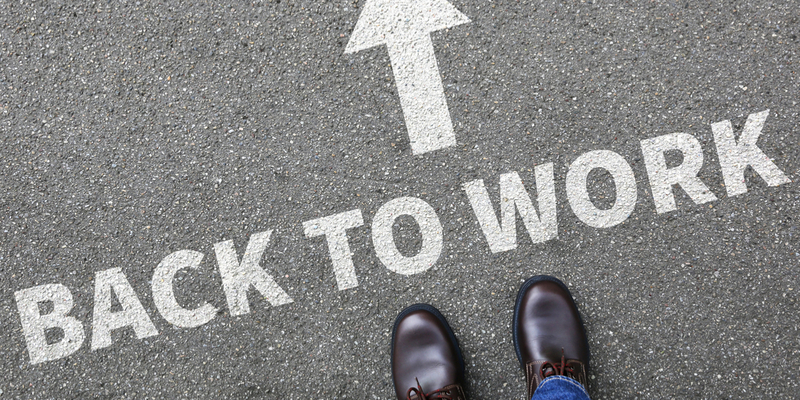 Getting back to work can significantly improve one's life quality, and it is essential that you go about in a way that doesn’t lead to harm. Premature efforts to reënter the workforce could result in worsening one’s disability; it’s vital that the steps are taken carefully to ensure you do not bite off more than you can chew. What’s more, a large number of people who’d like to get back to at least part-time employment fear they will lose all their benefits. It should go without saying that just because a person is ready to work doesn't mean they are prepared for total financial independence. Losing Supplemental Security Income (SSI) or Social Security Disability Insurance (SSDI) too soon could be disastrous. With that in mind, it’s prudent to share with you an article we wrote a little over a year ago on this subject. At the time, we brought to our reader's attention an SSA program by the name of Ticket to Work. We encourage you to read the original post, but primarily, the program aims to help people rejoin the workforce by providing many tools. How Will Work Affect My Social Security Benefits? The SSA understands the concerns of beneficiaries who’d like to take back their financial independence. This February, the organization focused on providing people with SSI and SSDI greater insight about Ticket to Work. There is a plethora of information online that can help you or a loved one decide if working again is right for you and navigate the process with greater care. You also have the option to call the Ticket to Work Helpline at 866-968-7842 or 866-833-2967(TTY), to learn more about the program. Representatives will field your calls Monday – Friday, 8 a.m. – 8 p.m. ET. How will working affect my benefits? How Social Security's Work Incentives help you toward financial independence? Where can I find an authorized service provider to support my path toward employment? Tomorrow, Feb. 28, 2018, you can learn more about Ticket to Work by registering for a Work Incentive Seminar Event (WISE). The online webinar is for anyone 18 through 64 who receives Social Security Disability benefits. Clicking here will direct you to more information about attending tomorrow's event. If the SSA didn’t approve your application for Supplemental Security Income (SSI) or Social Security Disability Insurance (SSDI), The Driscoll Law Corporation could help. Attorney Stephanie Merritt Driscoll can help you or a loved one appeal the SSA’s decision and get the benefits you require. Please contact our office today. In 2017, some 45,497,828 retired workers and dependents collected Social Security benefits. During the same time, 10,411,252 disabled workers and dependents received benefits. So, you can see that the vast majority of beneficiaries receiving benefits are retired Americans. Each year, millions of older adults in the U.S. heavily rely on the Social Security Administration (SSA) to help cover the costs of living. Without SSA programs it’s probably fair to say that many of those same people would find it extremely difficult to manage. It is essential that such people keep themselves apprised of the changes that occur at the agency, as they may affect one’s benefits, and thus, individuals' way of life. Most changes to Social Security are small, but now and then a drastic change is made that can impact your life. This year, there are seven changes that beneficiaries might have an interest in, The Week reports. 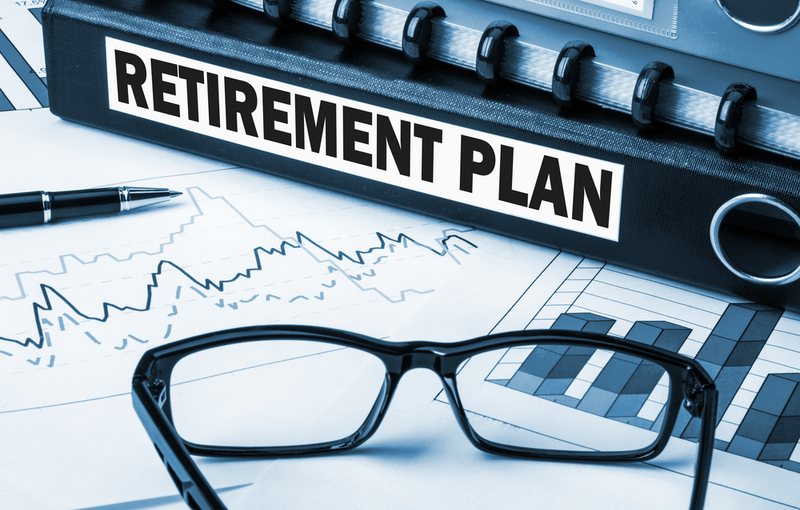 Some of the alterations may affect your benefits, useful information to have when you are trying to plan your retirement strategy. One change of note is that most workers will no longer receive paper statements in the mail showing past annual earnings and estimate Social Security benefits. You must sign up for a my Social Security account to retrieve info; only people, over 60, currently collecting benefits will continue getting paper statements. Full Retirement Age (FRA) is age (66), that is the age at which you can claim full benefits without a monthly reduction. Americans can begin collecting retirement at age 62. However, the administration is transitioning FRA to 67, according to the article. The cost-of-living adjustment (COLA) is raised to 2 percent in 2018 (although, premium increases for Medicare Part B may cancel out the rise). There is a higher taxable earnings cap, which means people who make more money have a new taxable earnings threshold of $128,700. A higher earnings limits affects people who collect benefits before reaching the FRA, they can receive income up to a certain threshold without reducing their benefits. There are also higher beneficiary payments in 2018, with average paychecks increasing by $27 per month, the article reports. While people collecting Social Security Disability Insurance (SSDI) understand their payments are scaled to work records, the threshold for monthly income that can be earned without impacting benefits will rise to $1,970 for the blind and disabled, and $1,180 for the non-blind disabled. Those receiving Supplemental Security Income (SSI) are getting a bump too: $750 for individuals and $1,125 for couples. The final change this year involves a Social Security credit increase. As of 2018, individuals must accrue 40 credits for Social Security eligibility, each credit requires $1,320 in earnings. Attorney Stephanie Driscoll can help you and your loved ones with applying and qualifying for disability benefits. If your claim was denied, we can assist you to appeal the decision. Please contact us today.